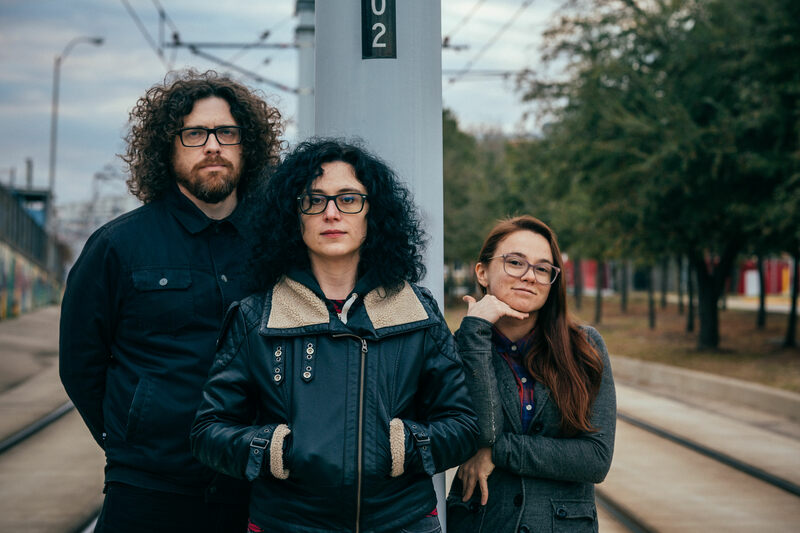 Okay, so here’s a funny thing: I know from the band’s bio that these songs began life as folky, singer/songwriter compositions, with frontwoman/guitarist Sarah Hirsch belting ‘em out to subdued crowds at coffee houses and whatnot between here and Austin. 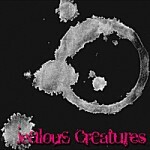 Listening to Jealous Creatures’ self-titled debut EP, though, I’m having a hard, hard time believing it. Opening track “Coffee Stains” pairs nicely snarling guitars and almost-menacing, bitter vocals and makes me think of long-dead indie-rockers Magnapop more than anything else, and it leads the way through five tracks that are less jangly indie-folk and more raw, cut-open, guitar-heavy alternarock. Second track “Faith in Man?” serves up a sneering, backhanded slap at holier-than-thou folks looking forward to Judgement Day and The Rapture, which seems awfully apropos, considering recent (non-)events, and it comes off like a long-lost Elastica song (see the intro guitar line, which headfakes like the band’s about to jump into a cover of “Stutter”). Throughout the EP, Hirsch’s vocals actually come near to those of the aforementioned band’s lead singer, Justine Frischmann, albeit with a bit more of a country tinge. 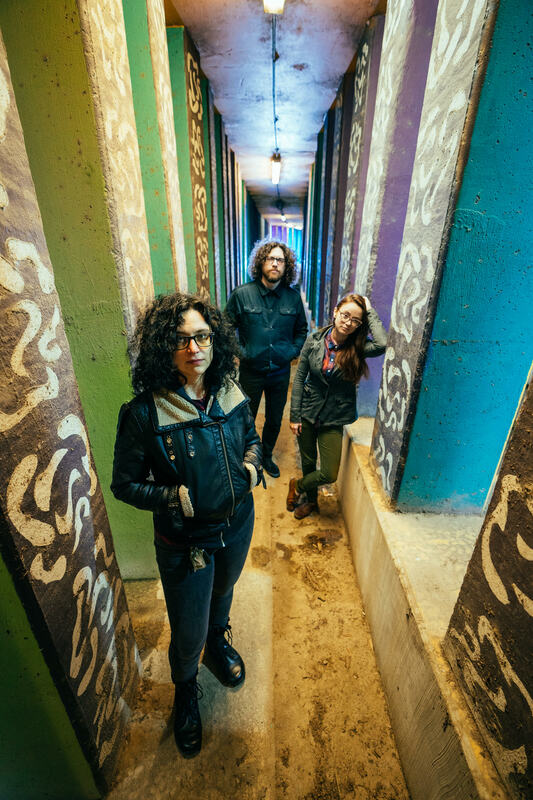 Along those lines, “When I Put You Down” is sultry and Out West-sounding, like some kind of early Cowboy Junkies outtake, and it works pretty darn well for that. 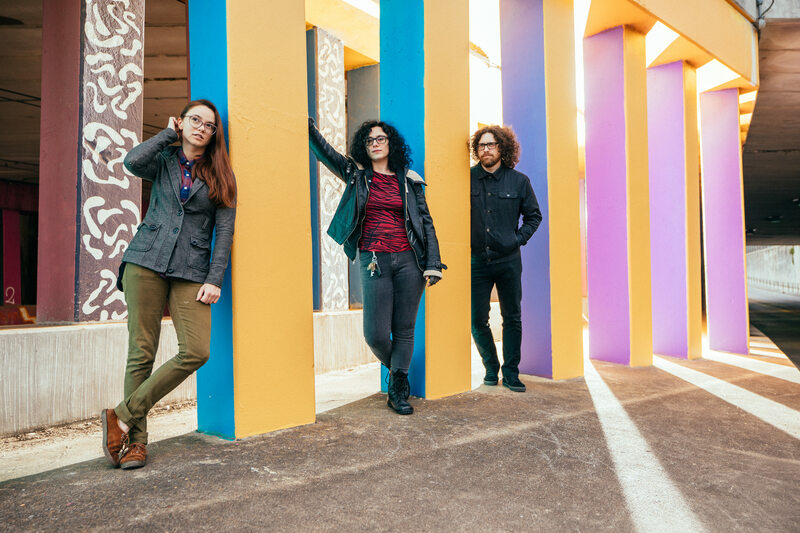 For my money, though, the highlight here is “Andate,” which is all murk and atmospherics, with a great, ultra-low-end bass rumble — courtesy of ex-Big Top bassist Lisa Gallo — and guitars that sound like the pedals have all been set on fire and left to burn. It’s a woozy, sleepily meandering track, again with a little bit of a Western vibe to it, like a song meant for a road movie unreeling in Hirsch’s head. Closer “Eggs Alone” seems to finally veer close to the folksinger realm, but don’t worry, it’s just a front. 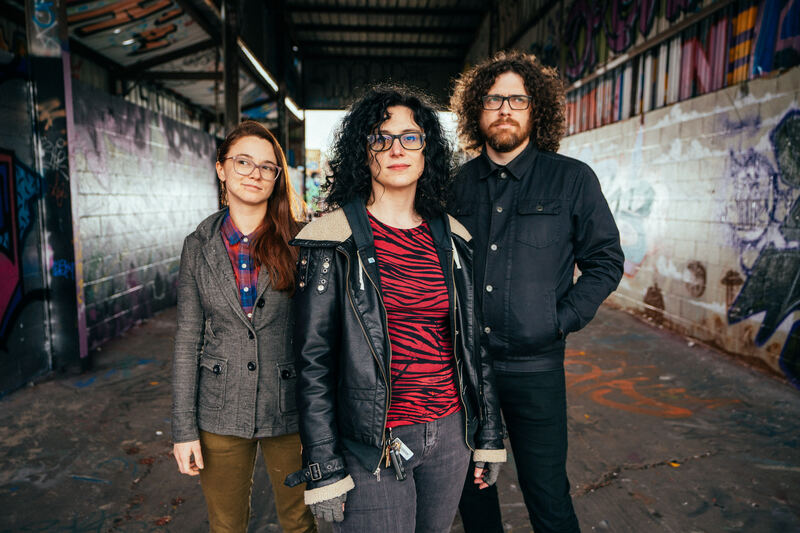 That shell of understated jangliness quickly falls away, with Hirsch, Gallo, drummer Josh Barry, and keyboardist Rob Smith (both formerly of Japanic) cranking up the volume and crashing head-on into a wall of rock noise, sarcastic grins firmly in place. By the EP’s end, I’ll grudgingly admit it — maybe Hirsch did originally play these songs on her own with just a guitar for gangs of hipster coffeehouse-dwellers. Make no mistake, though: this is how they were meant to be played, right here. This entry was posted in Press, Reviews and tagged Coffee Stains, EP, Jeremy Hart, Press, Review, Space City Rock. Bookmark the permalink.